legal challenge, he calls his lawyer. challenge, they call the Agudah. Even in a medinah shel chessed, complexities arise that threaten everyday Torah observance. 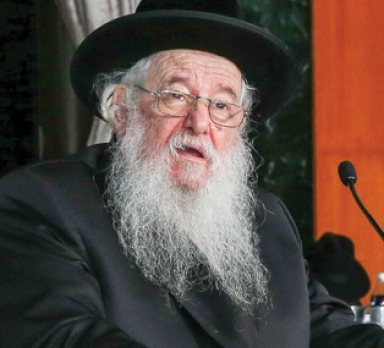 For decades, The Agudah has proudly advocated for American Jewry’s religious liberties on critical issues, including preserving our ability to practice shechita; bris milah; shmiras Shabbos; kaparos; combating workplace religious discrimination; and allowing our shuls, yeshivos, and mosdos to grow while preserving their integrity. 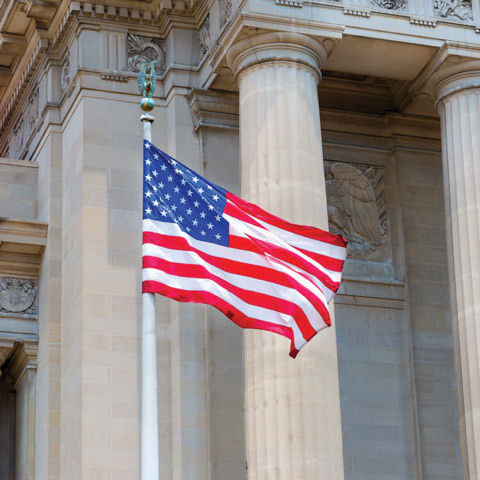 MARYLAND > successfully advocated for and provided guidance on protecting religious freedom in critical instances, most notably, in the workplace and at the medical examiner’s office. 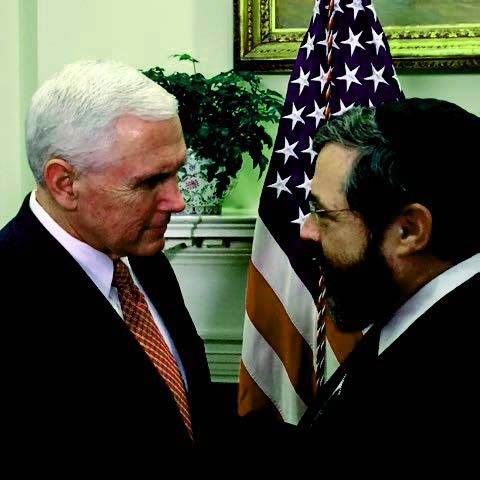 AGUDATH ISRAEL OF AMERICA was founded in 1922 to serve as Orthodox Jewry’s umbrella organization in the United States of America acting as a voice, guiding light and helping hand in addressing our community’s material and spiritual needs. Under the guidance and intimate involvement of the Moetzes Gedolei Hatorah of America, The Agudah continues to stay true to its key mission of: Strengthening Jewish communities; Strengthening religious education and Torah learning for adults; Government and legal advocacy; Comprehensive community-based social services; Inspiring Jewish youth. For over 50 years, The Agudah has been the leading advocate for government aid for yeshivos and day schools across America, bringing in over one billion dollars over the past five years alone to our mosdos. This funding comes in the form of: remedial education, professional development, reimbursement for government mandates, subsidized lunches, and textbook, technology, and construction grants. The Agudah is the only Jewish movement guided by a council of revered senior rabbinic leaders - The Moetzes Gedolei HaTorah. Therein, Klal Yisroel has an address to place questions of profound impact for deliberation. The decisions of our gedolim, in the body of the Moetzes, form the spiritual and moral compass, today, as in millennia past, for the activities and initiatives of worldwide Jewry. their child to school, they carpool. children to school, they call The Agudah. 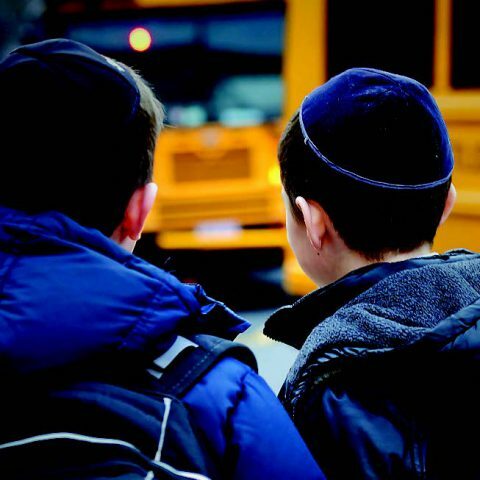 150,000 of our Yeshiva boys and girls are bussed to school, day-in and day-out. The Agudah has had the privilege of partnering with local and state government officials to procure funding for these services, valued at $2,000 per child. Value to busy and working parents? Priceless. he calls on his network. Through their employment and training divisions, PCS and COPE, The Agudah has been privileged to train and place over 6,000 individuals in many choice professions, including computer programming, accounting, real estate management, and other fields. PCS and COPE provide an array of employment services, vocational guides, literacy education, and networking, all in a culturally-sensitive environment. 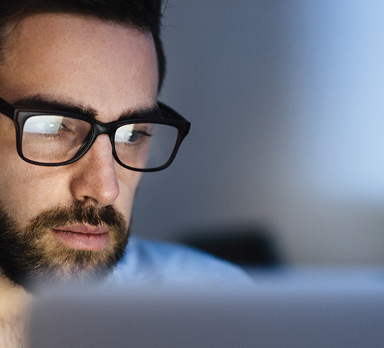 Areas of training include: computer programming, accounting, real estate management, and other related fields. an advocate, he calls a friend. advocate, they call The Agudah. care issues, he calls his doctor. care issues, they call The Agudah. Since its inception in 2010, Chayim Aruchim has built strong relationships with physicians and medical facilities to promote greater cultural sensitivity for those experiencing trying end-of-life situations. 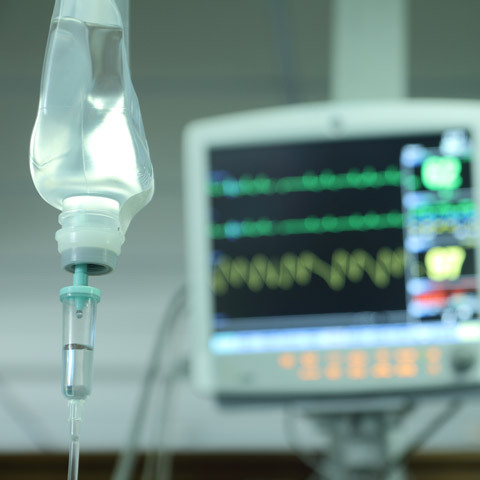 Chayim Aruchim’s medically-trained Rabbinical Committee are on call, around-the-clock, to render decisions in complex health and halachic end-of life scenarios. In tandem, Chayim Aruchim’s team of attorneys and patient advocates are there to ensure that your wishes and religious rights are adhered to. When a family member is going through the most trying of times, you are not alone. Nothing embodies the raison d’etre of Tthe Agudah - unity through Torah - more than the Daf Yomi. The Agudah proudly carries the banner of the Daf, with thousands learning the same daf daily, at over 950 affiliated shiurim nationwide. 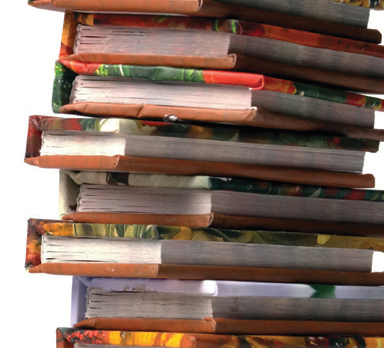 The landmark siyumim on every masechta, study guides, newsletters, and iyunim galore, are a part of this beautiful, explosive growth of Limud HaTorah. The bold vision of Rav Meir Shapiro, Chaver Moetzes and President of Agudath Israel of Poland, proposed at the First Knessia Gedola in Vienna at the World Agudath Israel in 1923 has been realized. 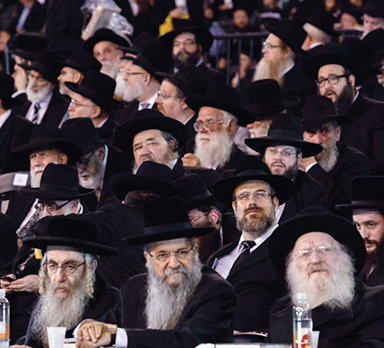 The more than 92,000 participating at the last Siyum Hashas at MetLife Stadium, and an additional 60,000 worldwide, was a most awe-inspiring display of achdus and K’vod Shomayim we were privileged to have witnessed in our time. 38 Nationwide siyumim across the U.S.
the family turns to an agency. they turn to The Agudah. Since its founding in 2001, The Agudah’s Project LEARN has revolutionized advocacy for families with children that have special educational needs. More than 14,000 children have received subsidized supportive services in their mainstream Yeshivos, and an additional 1,000 students have been able to attend Jewish special education schools. Through various government programs and grants, the Agudah has successfully lobbied to bring critically-needed tuition relief to parents in 13 States. In 2017 alone, the total amount of tuition aid exceeded 50 million dollars. Ensuring a thriving and vibrant future for Klal Yisroel has always been a key mission for Agudas youth movements, Bnos and Pirchei Yisroel. The Agudah sponsors its highly successful impacting 20,000 children boys and girls across the country with spiritually enriching programming throughout the year. Torah learning; inspiration; Shabatons; siyumim; 1-on-1 mentoring; and other wholesome activities are just some of Agudah’s programming that is literally changing children’s lives on a daily basis. he calls a new chavrusah. Since its founding some 40 years ago, The Agudah’s Torah Projects Commission has sponsored thousands of programs to promote limud haTorah throughout the community. Programs include the annual Yarchei Kallah in Yerushalayim with nearly 500 participants and growing; the legendary Motzei Shabbos navi shiur delivered by Rabbi Yisroel Reisman heard by thousands; and a host of contemporary lectures and programming presented live and via national teleconferences. behalf of Klal Yisroel and Reb Yisroel.